In a recent blog I was featured in, “5 Bow Hunters Share How They Pack Their Hunting Bags”, I reviewed what bow hunting gear I take and how I pack my bags for hunting. This blog also contained advice from 4 other hunters, providing a wealth of information for bow hunters traveling for out of state or western adventure hunting! 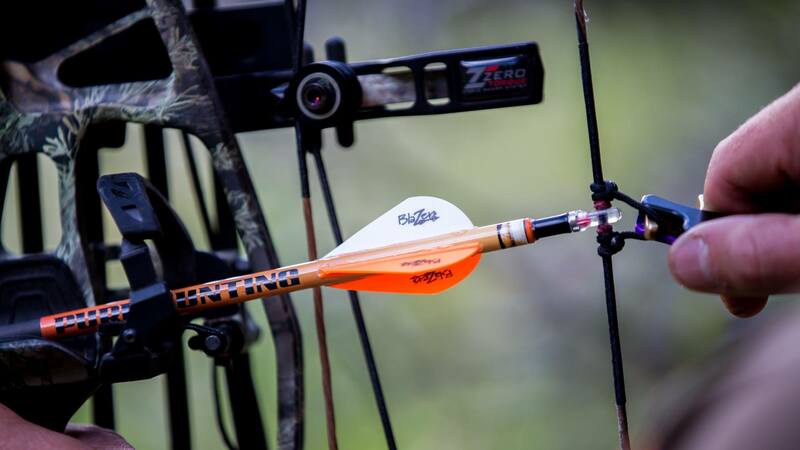 The blog also includes several bow hunting tips! These tips range from how to travel with your hunting gear, to picking new bows! In addition to this blog if you are interested in bow hunting out of state, or bow hunting out west, take a look at some of the blogs from this website below! This website and my YouTube channel contain a wealth of information for bow hunting, DIY hunting, and western hunting!